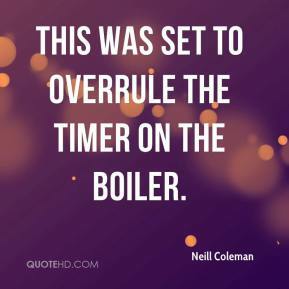 This was set to overrule the timer on the boiler. 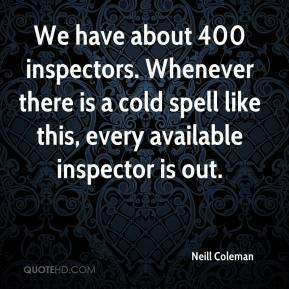 We have about 400 inspectors. Whenever there is a cold spell like this, every available inspector is out.